Note: This is the introductory article for a series of 8 articles on the classes of battleships built or planned by the major powers following the expiration of the Second London Naval Treaty. 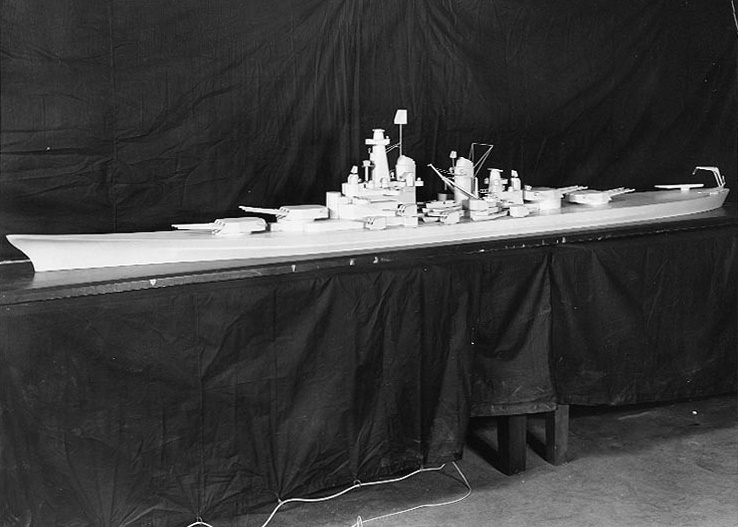 A previous series of articles dealt with the battleships constructed in compliance or close compliance with the treaty. This series will cover the Japanese Yamato Class, the British Lion Class and the Vanguard, the German Bismarck Class and H39 Class, the Soviet Sovyetskiy Soyuz Class and the American Iowa and Montana classes. All of these ships were designed and built or designed in the late 1930s and early 1940s and with the exception of the Sovietetskiy Soyuz Class built on each navy’s experience. 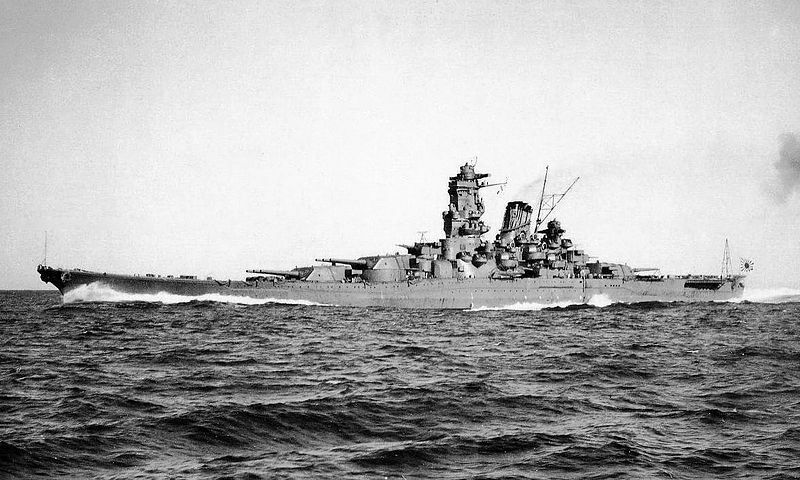 The Japanese had constructed no treaty battleships in the 1930s so the Yamato’s were the first battleships constructed by Japan since the Nagato Class which had been completed in the 1920s and the incomplete Tosa Class. The Second London Naval Treaty of 25 March 1936 was signed by France, Britain and the United States. Japan walked out on the conference and the Italians did not sign because of the outcry that their invasion of Abyssinia had evoked. The treaty called for ships to have a standard displacement of no more than 35,000 tons and main armament of 14” guns, a reduction in size of armament from the previous London and Washington treaties. When the Japanese pulled out and the Italians refused to sign the United States invoked the escalator clause which permitted them to disregard treaty limitations. 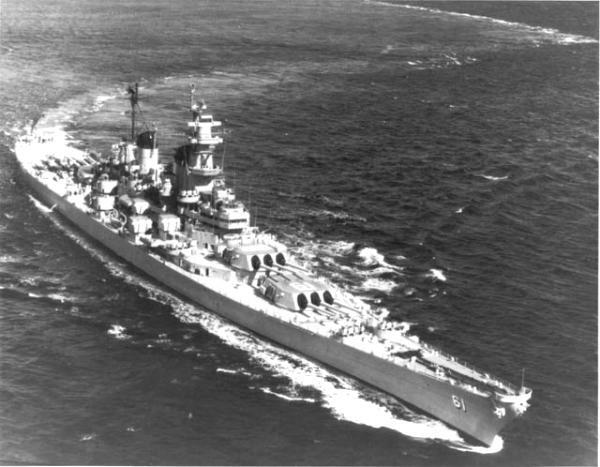 The Americans who invoked only the armament part of the clause on the North Carolina and South Dakota classes but took full advantage of it to construct the 45,000 ton Iowa class. The Montana Class of 65,000 tons mounting twelve 16” guns and protection proof against that type of shell. Those ships were never laid down but will be covered in this series of articles. The British Royal Navy planned the Lion Class which was in essence an enlargement of the King George V Class armed with nine 16” guns. 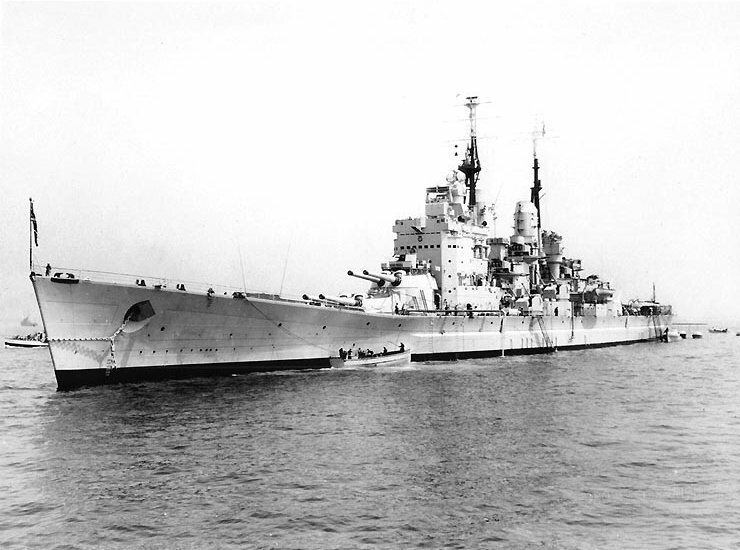 The Lion class of which 4 ships were to built was cancelled early in the war and only one further battleship the 44.500 ton HMS Vanguard would be completed by the Royal Navy but not until 1946. The Germans, who were not a signatory to the treaty but had an agreement with Britain to limit their total naval tonnage to 35% of Britain’s had build the Scharnhorst Class Battlecruisers in the mid 1930s and began the Bismarck Class the largest capital ships completed in Europe. These were to be followed by the H39, H41, H42, H43 and H44 classes ranging in displacement from 56,444 tons to 131,000 tons with armament ranging from eight 16” to eight 20” guns. Only two of the H39’s were laid down and cancelled while in the early stages of construction and I will only discuss the H39 class in this series. The Soviet Union which was never a signatory to any of the naval treaties and had not built a battleship since the First World War planned the massive Sovyetskiy Soyuz Class which would have displaced 58,220 tons and mounted nine 16” guns. The four initial ships of the class but were never completed. The Japanese Yamato Class, the largest battleships ever constructed of 69,998 tons standard displacement armed with nine 18” guns, the largest main battery ever installed on battleships were the largest capital ships built before the second generation of U.S. Navy super carriers. 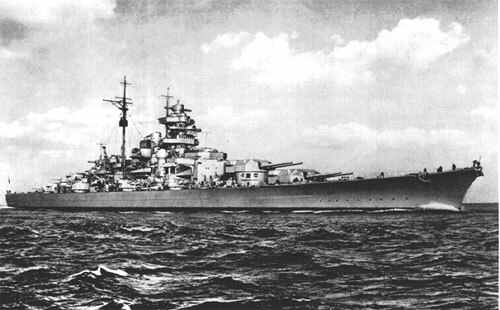 The first article I write will be about the Bismarck Class and that will appear later this week.